When the Sidney Crosby and Evgeni Malkin era began a decade ago, expectations were set extremely high for the Pittsburgh Penguins. Many hockey fans, predicted a modern-day dynasty. Even the players, expected to win multiple championships with the rosters the team possessed throughout the years, that has not happened. Since the team’s last championship in 2009 they have been severe underachievers in the playoffs. Laughable results really – Three first-round exits and two series where they let 3-1 series leads slip away – These results simply are not acceptable for franchise with so much talent. To be honest, people always asked me: Will Sidney Crosby ever win another Stanley Cup? My response: LOL, No. I guess, I was wrong. This championship looked so unlikely. 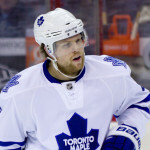 The organization, did make several key summer acquisitions including Phil Kessel. However, the team did not begin to show signs of change until December 12, that was the day Mike Sullivan replaced Mike Johnston as head coach. Mike Sullivan gave this team an identity. The organization began to reshape the roster around his coaching style. 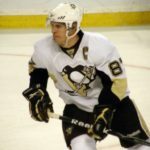 The Pittsburgh Penguins played hockey with the speed and skill many of us expected to continue from the start of the Sidney Crosby and Evgeni Malkin era. 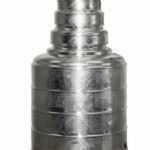 The depth, speed and skill of the Pittsburgh Penguins overwhelmed teams in the 2016 Stanley Cup playoffs. The Penguins were especially dominant against the San Jose Sharks in the Final. San Jose goalie, Martin Jones was the only thing standing In the way Sidney Crosby’s Second Stanley Cup at that point. 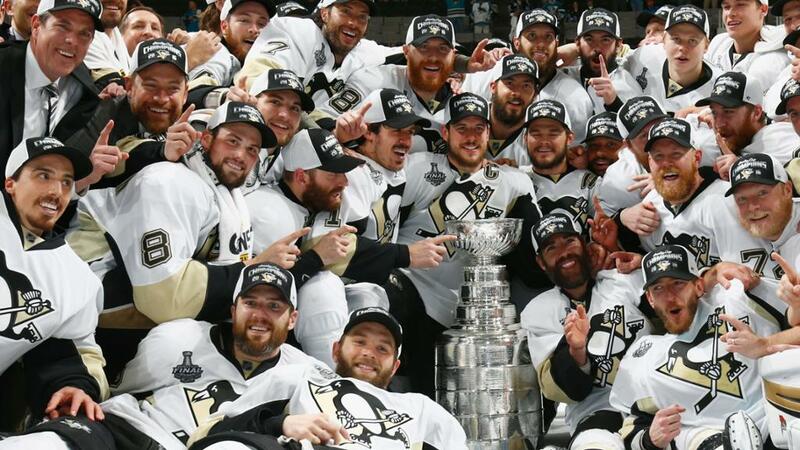 It took them seven years to figure it out… The 2016 Pittsburgh Penguins are Proof that it takes a whole team to win the Stanley Cup.